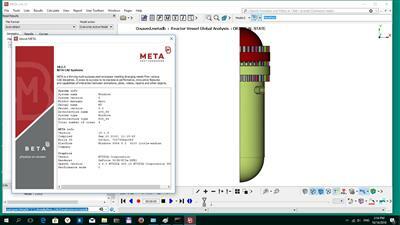 BETA CAE Systems announces the release of the version 18.1.3 of its software suite. In this version new features have been added and corrections have been implemented for identified issues. Curves were drawn behind the Grid Lines in Descriptions with log axes. 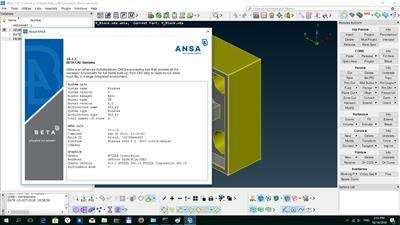 About BETA CAE Systems 18. 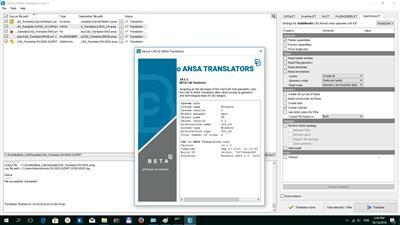 Version 18 of the BETA suite contains old favorites such as ANSA, EPILYSIS and META, as well as a new product dubbed KOMVOS-SDM Console. For those unfamiliar with this software package, here's a brief summary and an overview of the new updates. About BETA CAE Systems. 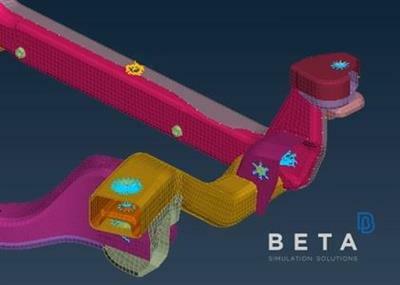 BETA CAE Systems is a private engineering software company committed to the development of state of the art CAE software systems that meet the requirements of all simulation disciplines. The company's products, the ANSA pre-processor/ EPILYSIS solver and META post-processor suite, and SPDRM, the simulation-process-data-and-resources manager, hold a worldwide leading position across a range of industries, including the automotive, railway vehicles, aerospace, motorsports, chemical processes engineering, energy, electronics, heavy machinery, power tools, and biomechanics.